Posting ones photos and memories on any social media such as Instagram and Facebook is a fashion lover's obsession. Am I right or am I right? Okay, let’s correct that statement. So let’s slash off fashion lovers because at the generation we are today, almost everyone is using some form of seo and social media marketing services and has something to share on his or her social media app. Let’s all admit it~ since most of us document the story of our lives through taking photos, we post some on our Instagram and Facebook then all the rest gets stored in our camera rolls. Yes- at this day and age when everything is digital, majority of our photos just get stuck in our laptops and phones. As the number of photos grows more, little do we realise that it has become a memory already. Let’s push back the replay button during the times when we were still using films. 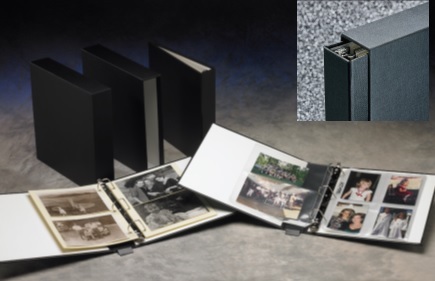 Each beautiful memories are carefully developed, printed and are stored in photo albums right? And that’s what I’m missing now. We no longer have hard copies of our sweet memories. With all the techie cameras and filters that we have right now, don’t you sometimes wish that we should have a very good and accessible printing process at this modern digital age? I did wish that myself. That's why when I get to learn about an excellent photo printing app, I just cannot contain my excitement. Have you ever heard of Storytell Prints? I’ve actually mentioned it in one of my Instagram post last week. 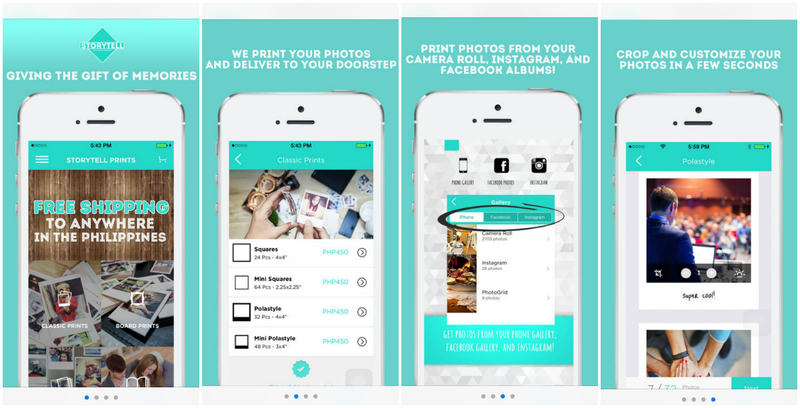 It’s actually an answered prayer app since it takes into printing your great memories preserved and very well intact. 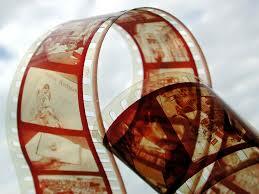 It generally bring your photos to a whole new level with their genius photo printing options. 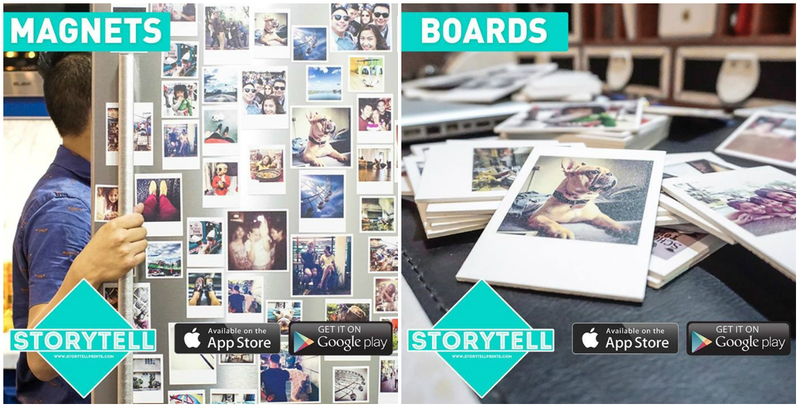 GOOD NEWS is Storytell Prints is a FREE downloadable app that is available on App Store and Google Play. 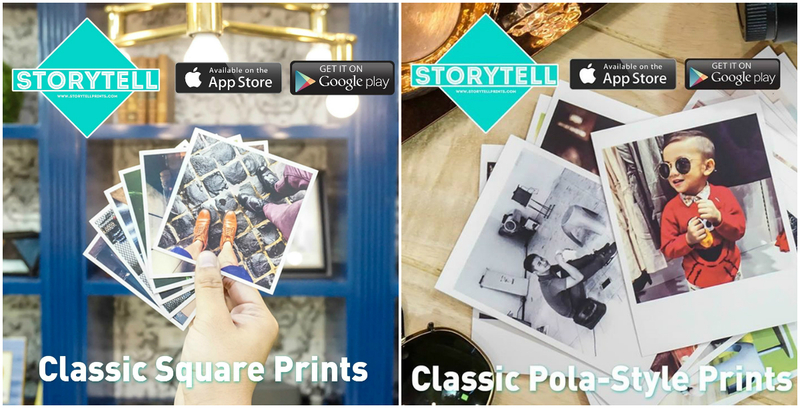 Basically, Storytell Prints is a social printing app that allows you to edit and print your pictures within just a few clicks on your phone, and delivered to your doorstep within 3-5 days. From the available options, you can further choose on weather you want it in Squares, Mini Squares, Polastyle or Mini Pola Style. It's affordable as it starts at PhP 450 only and you could get as much as 64 printed pieces already. 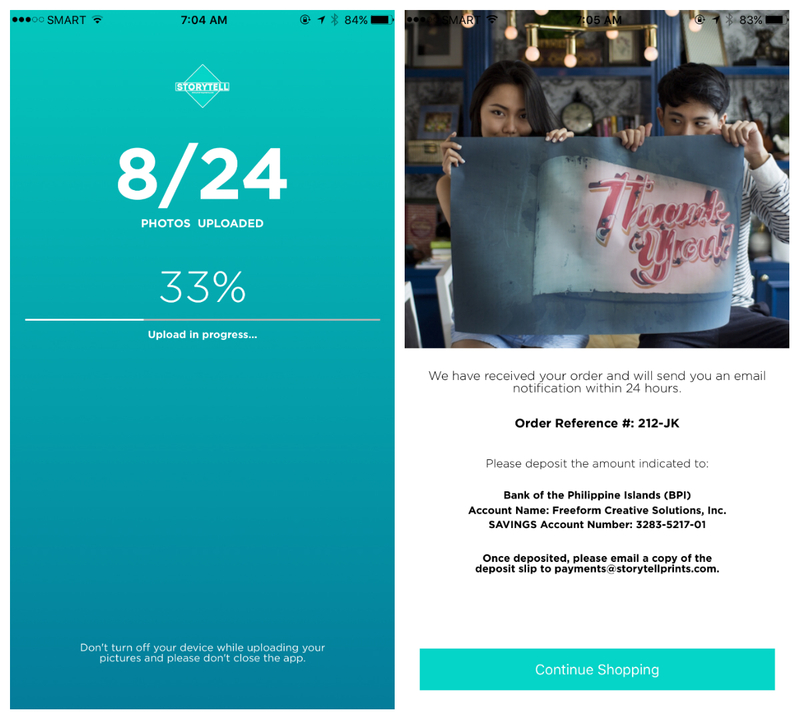 The price varies depending on what you would opt to avail. I didn't have a hard time running the app. The uploading of photos only took me a minute. Notice the time stamp in the above photo? I started uploading it at 7:04am and they were able to receive my order at 7:05am. How cool is that! I love them so much. The material of the Board Prints are similar to that of the "sintra board" which is thick, hard and sturdy. There are other printing options that will be available soon such Large Format Print, Premium Canvass Wrap, Mugs, Apparels, Playing Cards, Phonebook and Grid Poster. I have to warn you guys cause it's highly addictive. In fact, I'm already picking out photos again for another batch to be printed out. Special thanks to the husby for the photos. Wow this app is so handy, the pictures so cute. It actually is Karen! I'm addicted to it, gosh! Hi Tash, thank you. It's from my own clothing line ~ HEYJAIMIEGIRL. Cute outfit. I love your top. I love your top and the bag with pics is very Cool!!!! This bag is SO cute! I love the idea!!! Such a cute bag. It can be a good gift idea for Christmas. what an ingenious idea! I miss those times when we were developing photos too! keeping our memories by developing our photos and carrying them on our bag....a dream of every fashionista. Exactly Ivanna! That's why storytell prints is a god-send app to me. Thanks for your awesome comment! Mwaaa! I love the bag ! this is such a great idea for christmas, I love it! So true Sophie, plus super affordable too! Love the idea of printing your photos in such a nice and easy way! Thanks for sharing! Likewise. :) I'm so addicted to it. It indeed is. Very genius app! I'm so loving it. Great look! It makes me miss summer haha! I also prefer printed copies of our pictures, its more nostalgic. nice app and I like that bag too. This is a good idea for photos! OH, this one is nice! I'm bookmarking this! Thanks! I think this is more time saver for me, I'd rather do this that have to go to stores and have our photos printed! Thanks! I also love prints, what a better way to have prints than use your own pictures. love the idea.